18.03 Acres! 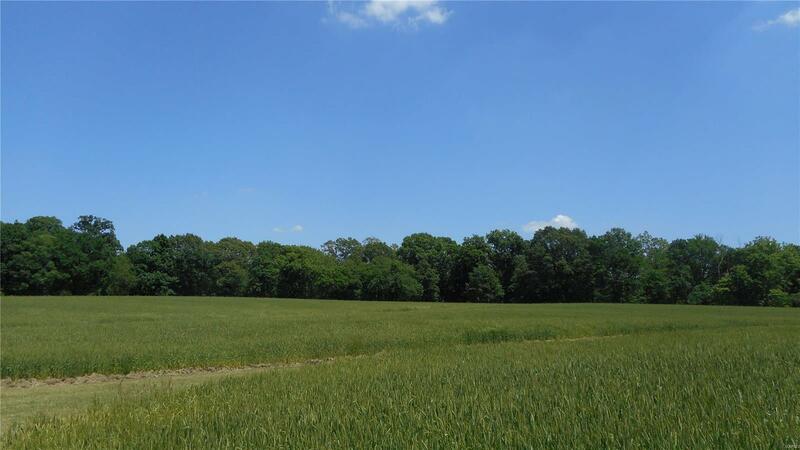 Great place to build a home if you are wanting privacy, hunting, and a little farming. This property is just off the Delhi Road so access is very desirable. 50 foot easement to the property. Jersey Rural water is at the site. MJM will be the electric co. The tenant farmer has rights to the wheat crop that is presently planted. Located in Jersey County and Brighton Mailing and Southwestern Schools.